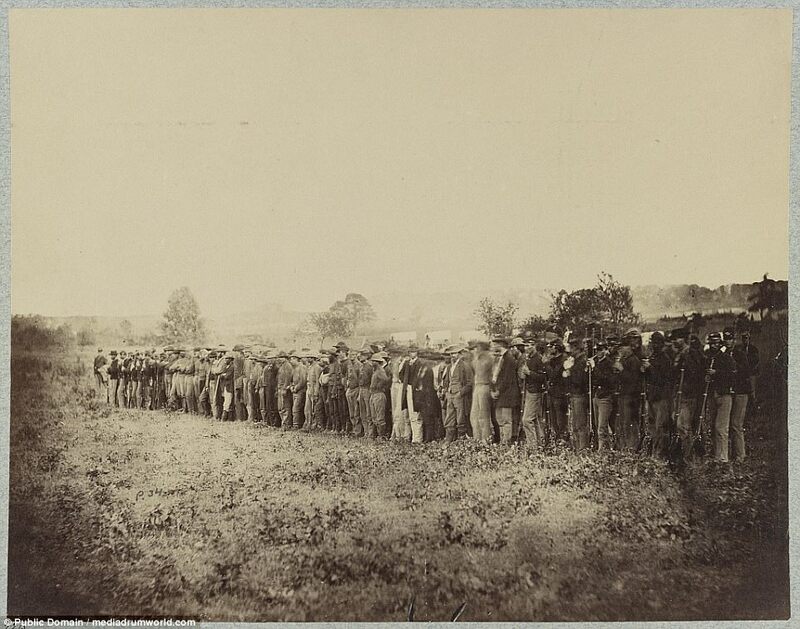 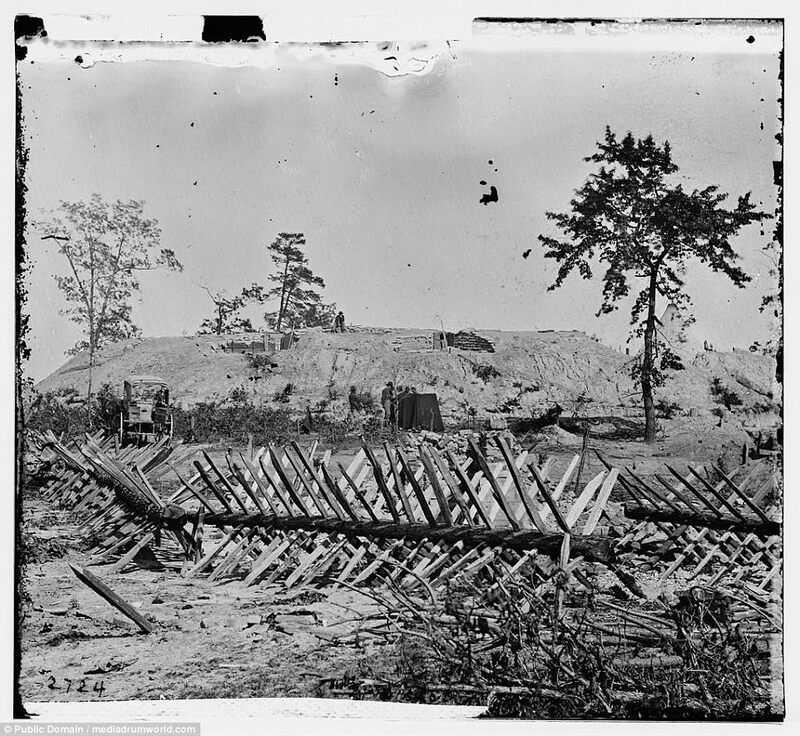 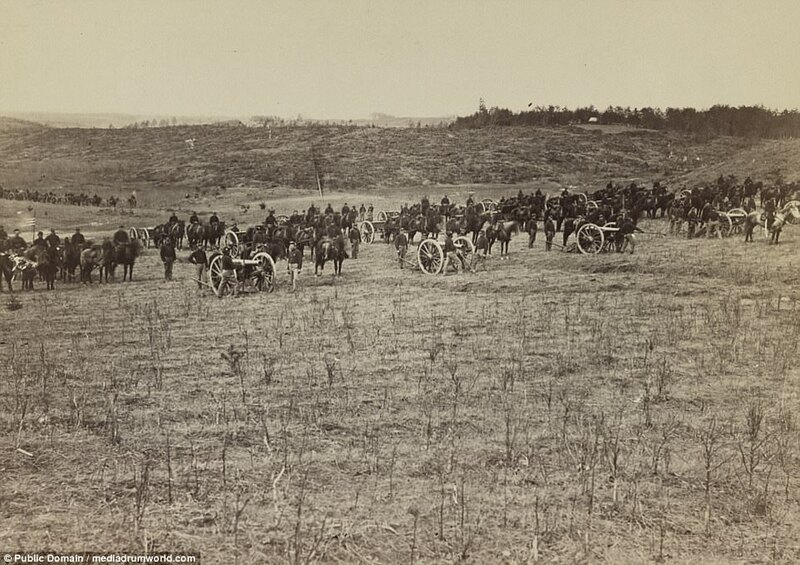 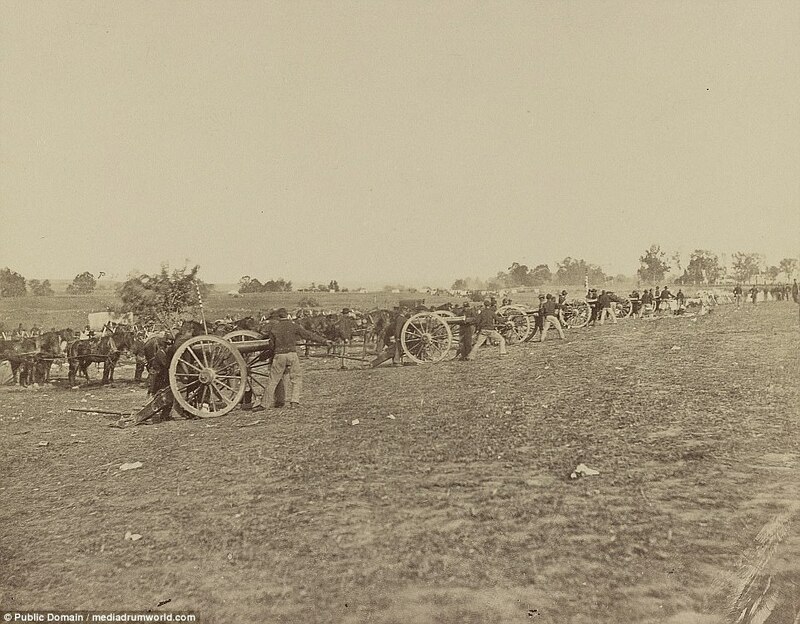 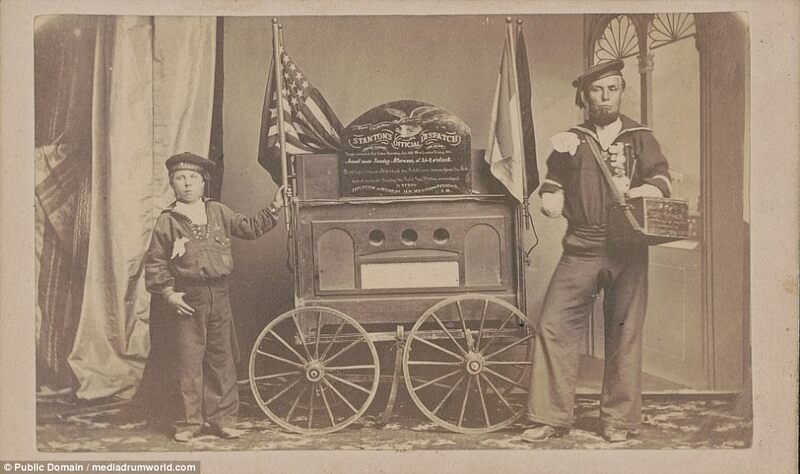 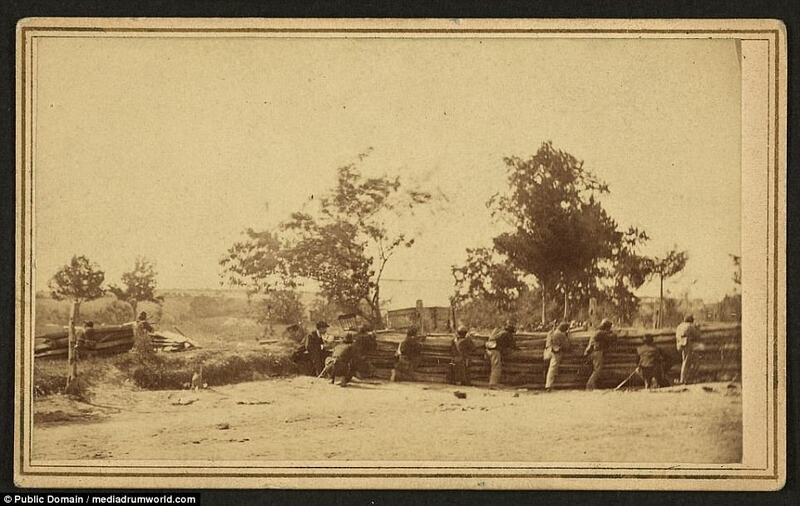 These horrifying images taken shortly after the American Civil War show the true extent of the brutality faced by soldiers on the battlefield. 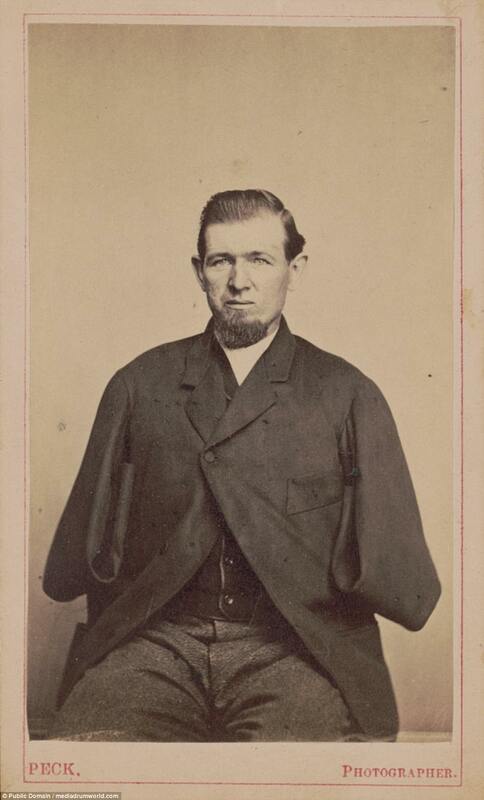 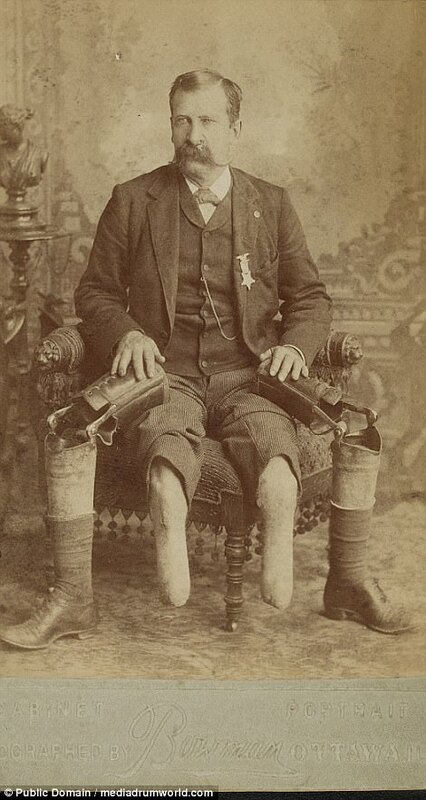 John W. January, veteran of Co. B, 14th Illinois Cavalry Regiment, with prosthetic legs. 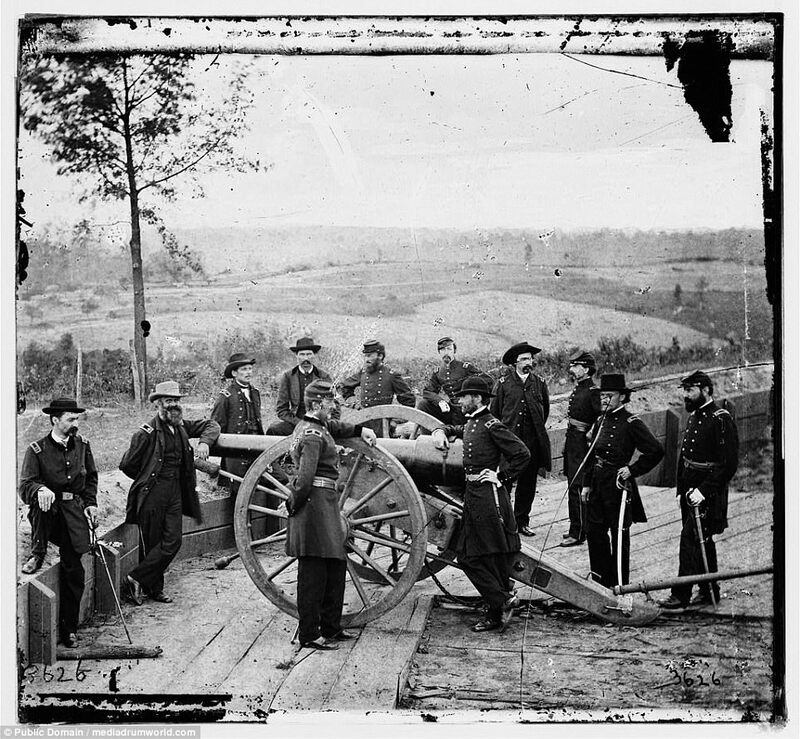 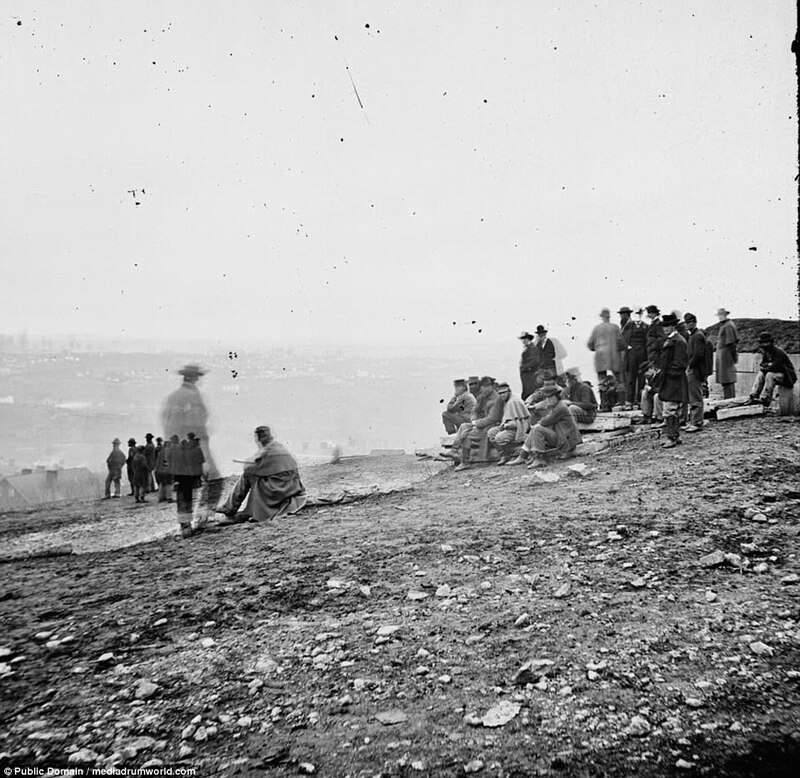 The photograph was taken by Bowman of Ottawa, Illonois, as visible at the bottom of the image. 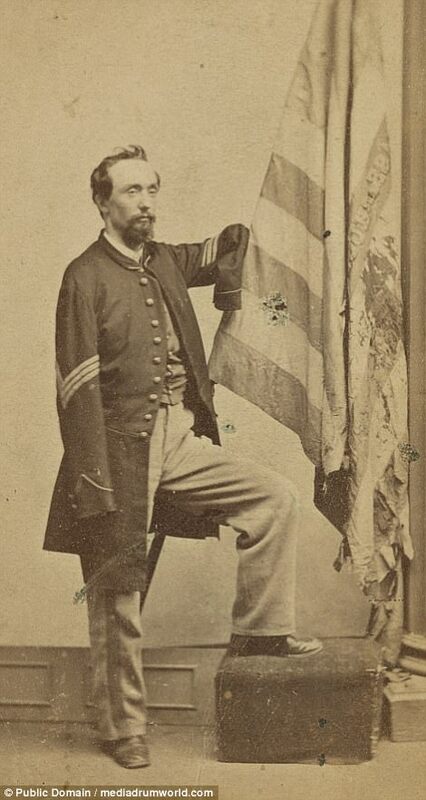 Sergeant Thomas Plunkett of Co. E, 21st Massachusetts Infantry Regiment in uniform with American flag. 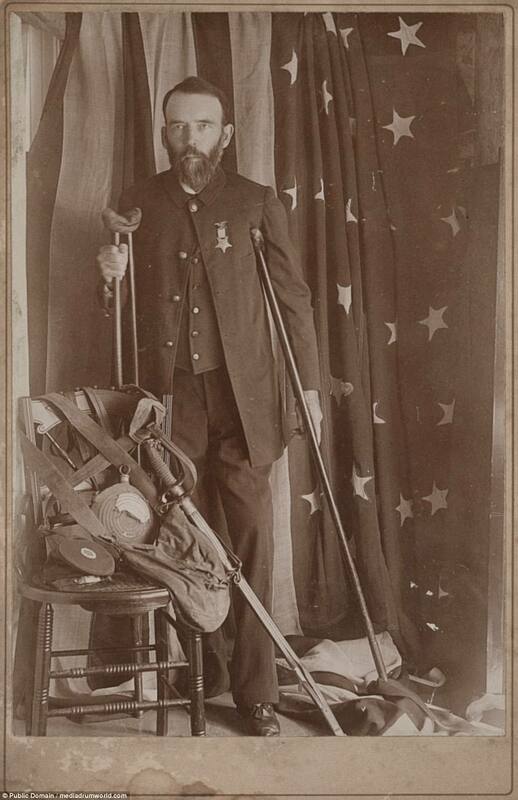 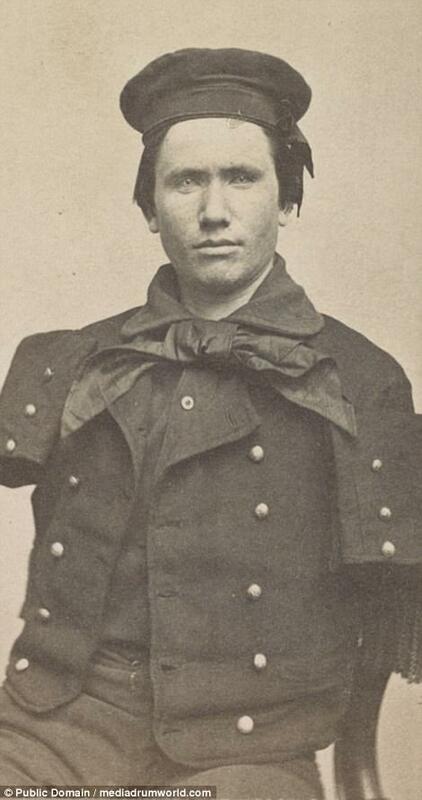 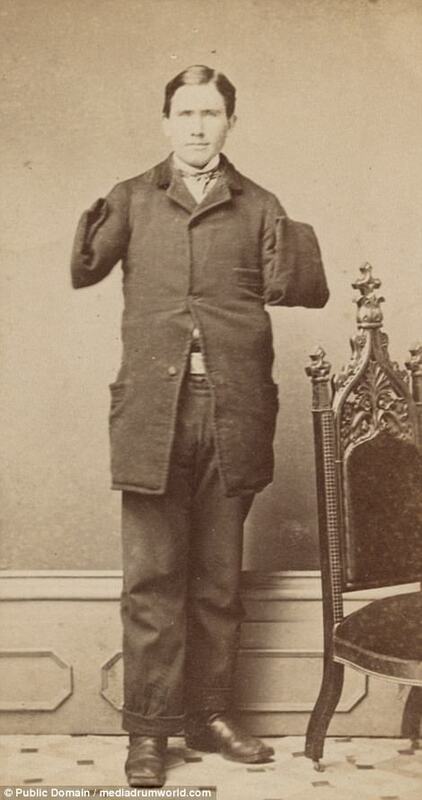 Private Vernon Mosher of Co. F, 97th New York Infantry Regiment, in uniform, amputated hand visible.